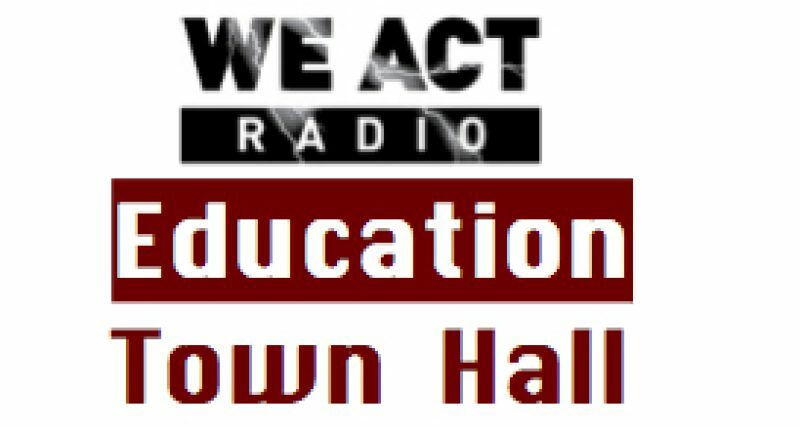 This week on the Education Town: Organizing for Education Justice and Attempts to Co-Opt the Movement. The Education Town Hall BUS — BadAss Teachers, United Opt Out, and SOS March — is riding on a different schedule this month. Denisha Jones, University professor, justice advocate, and national activist with all three BUS organizations, co-hosts with Thomas Byrd. Guests are long-time teachers and activists, Bess Altwerger (Towson State) and Michael Flanagan (NYC). Up first: Bess Altwerger, National Action Coordinator of Save Our Schools and school board member. Up next: Michael Flanagan, a teacher in NYC and organizer for the Call to Education Justice NYC conference on Saturday October 17. The program regularly airs on the 4th Thursday of each month, with occasional changes due to Papal visits and other logistical challenges.